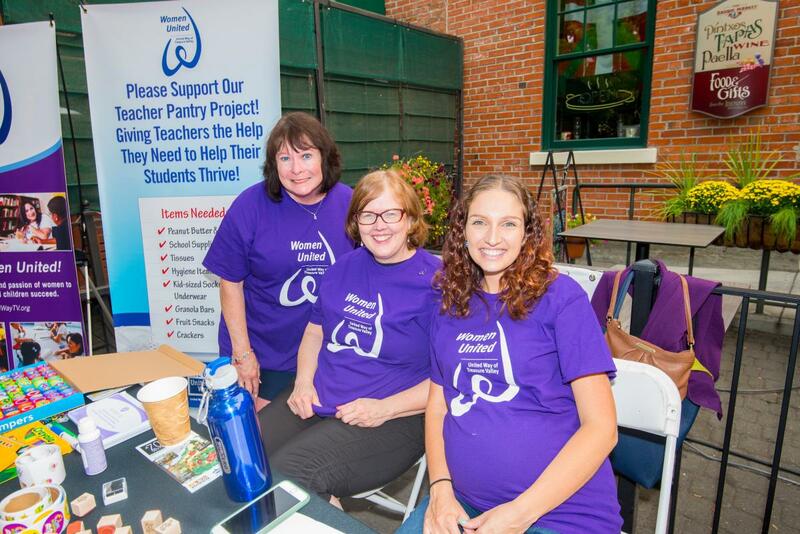 United Way of Treasure Valley’s women’s group, Women United, includes women leaders of all ages, dedicated to helping children learn and increase childhood literacy rates in the Treasure Valley. Women United members take part in unique volunteering activities and high-level networking, engaging some of the valley’s most influential leaders. To join Women United, women are encouraged to donate annually to the United Way Community Fund. Click here to sign up for Women United for free! To learn more about Women United, call Robynn Browne at (208) 336-1070 or email WomenUnited@UnitedWayTV.org.